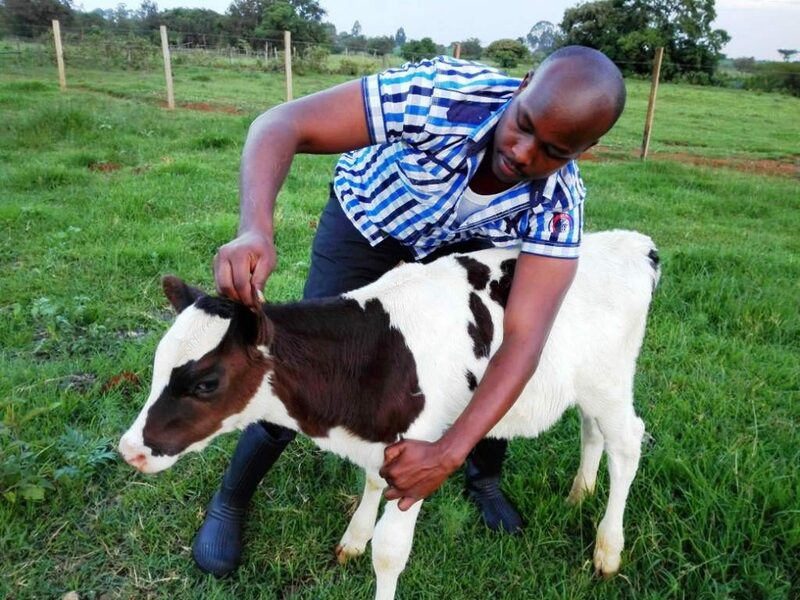 Graduate farmer has been nominated for the Best Environmental/Agricultural Category. The blog informs the farmer about modern day practices in agriculture. How to make money and a whole lot more. 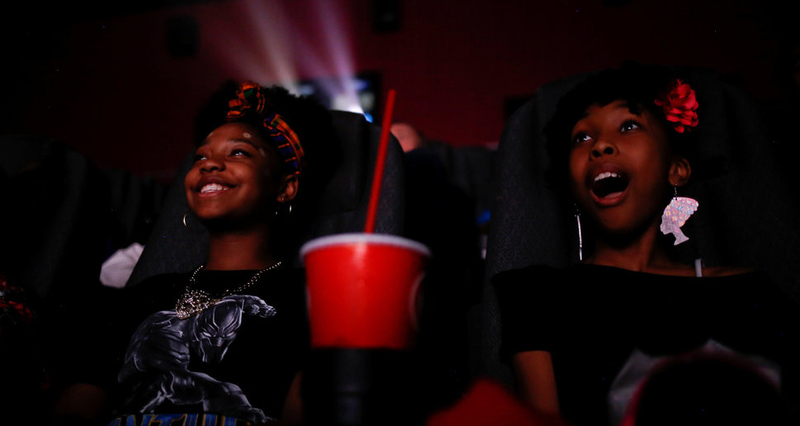 The blog is run by Joseph Boit and other incredible writers. 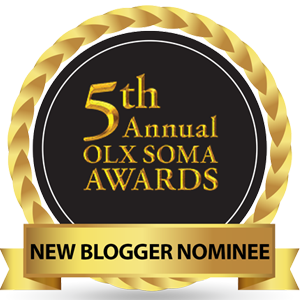 Kaari’s Kitchen has also been nominated under the new blog category. Kaari’s kitchen is authored by Kaari Magara, her blog gives you an insight into her Kitchen, her unique recipes and many ways to improve your skills in the kitchen. 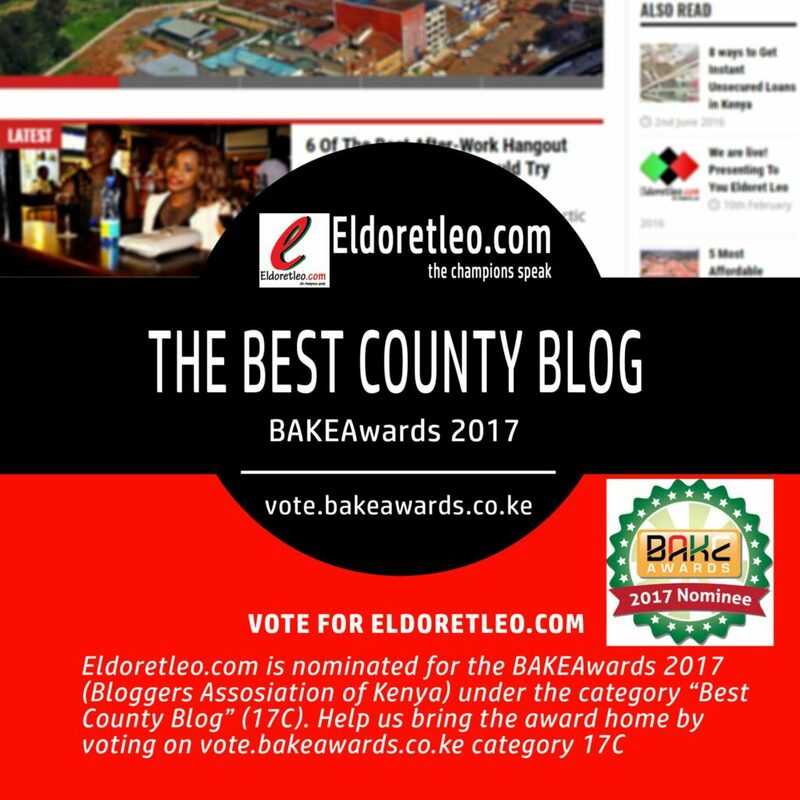 Eldoret Leo scooped a nomination on the best county blog category. From the get go Eldoret Leo has been striving to get Eldoret on the map by showcasing the uniqueness, untapped abilities and talents within the county alongside athletics and by the looks of things it’s doing just that. 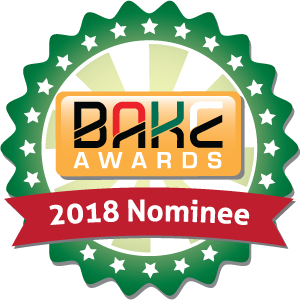 This years edition of the Bake Awards has seen the introduction of the SMS Vote Verification which will ensure that voting will be limited to one vote per person unlike other years where one person would vote countless times. 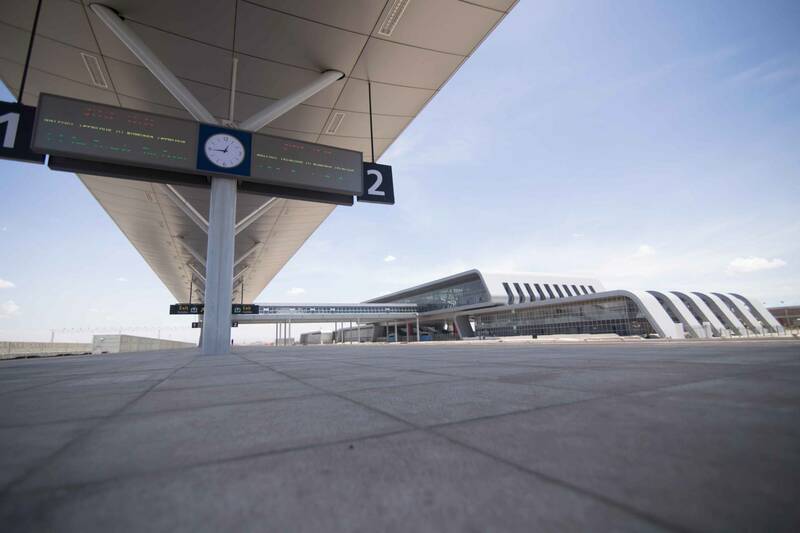 As predicted, two of the photographers mentioned on our Photographers to watch in 2017 post were chosen to compete in the SGR Photography Challenge. These are Biwott Patrick and Ben Omwaka. The later not from Eldoret but a good sport none the less. Please vote for them on the People’s Choice award. 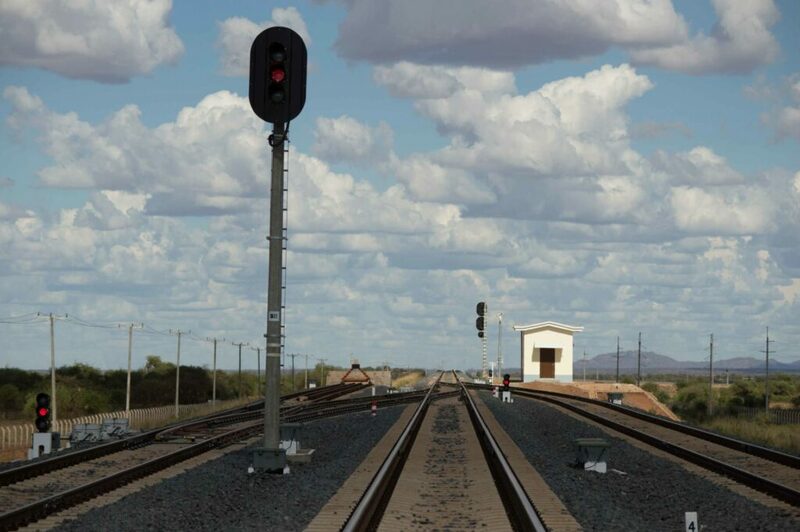 To vote for the below image shot by Biwott Patrick Click here. The voting phase for SGR Photography Challenge ends tonight (Thursday, April 20th 2017) midnight. Please hurry and vote. 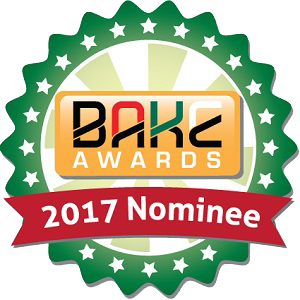 Bake Awards voting ends 9th May. You are only eligible to vote once per phone number. For your vote to count, you have to verify your vote through the sms short code sent to your phone. Every vote counts, so, please ask your friends and family to vote as well. We are The City of Champions. Let’s vote in numbers and bring these awards home!